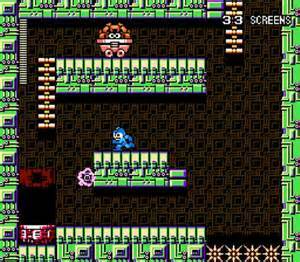 There’s something wrong with Mega Man 9: It doesn’t fit. That’s not necessarily a knock against the game itself, but purely a poor design call by Capcom. Why have we went back all the way to Mega Man 1 and 2, when the last game was on the PlayStation and Saturn? 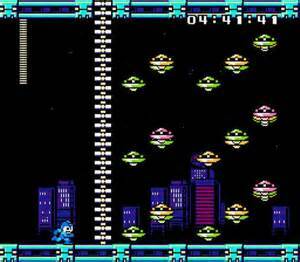 The true 8-bit stylings run deep through this retro revival, in the truest sense. This is a NES game, right down the flicker. The music is phenomenal, the pixel art excellent, and boss design mostly interesting (Galaxy Man looking a little too much like the obscure Japanese monster Guilala). It’s certainly up for debate whether or not this is an attractive feature or a reason not to buy. Regardless of where you stand, you have to agree that a certain level of fun is still necessary for this game to succeed, and much of the difficulty saps that away. Part of the problem is the original 8-bit style, and that means true original 8-bit. 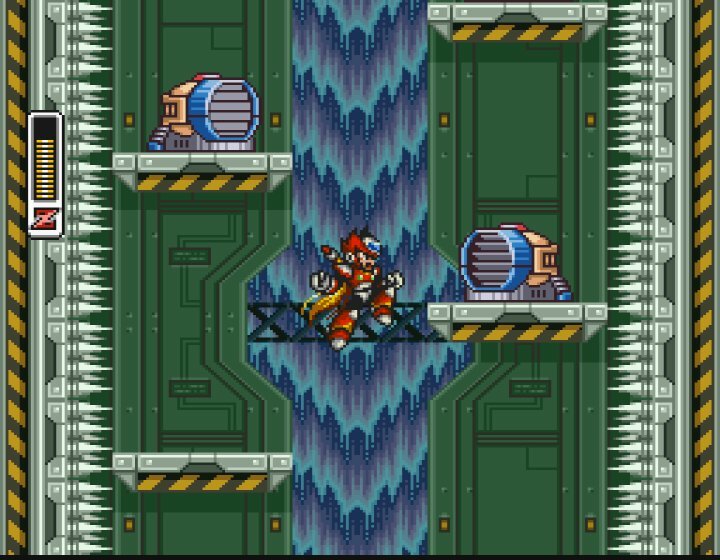 Even though Mega Man 3 introduced the slide move and Mega Man 4 brought us the Mega Buster, Mega Man 9 has neither of those. If you can get past the graphical downgrade which doesn’t let this game fit into the timeline, not including these classic maneuvers really messes with your head. That’s not saying the visuals are bad. In fact, they’re wonderful, especially just to see the style brought back (the dragon mid-boss is arguably the highlight). 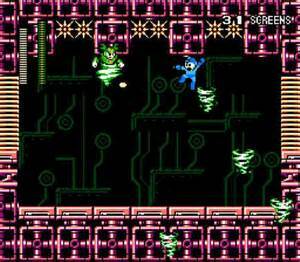 The problem is in calling this Mega Man 9, it’s following a 16-bit and 32-bit entry. 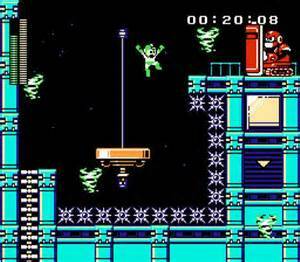 Making a Bionic Commando sequel that looked like this would have made far more sense given that franchise lived and died on 8-bit hardware. 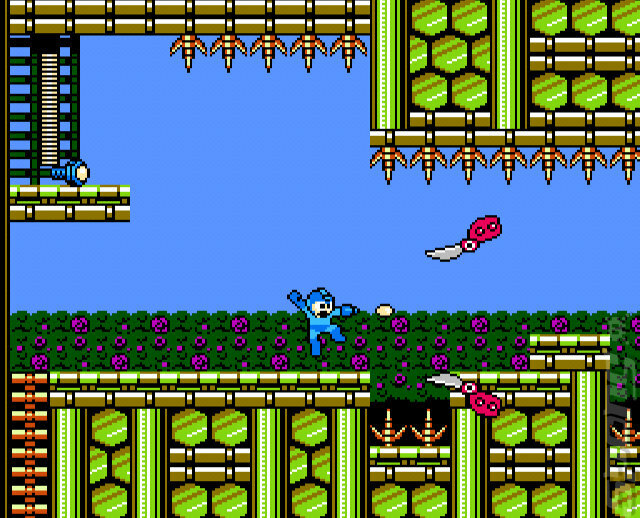 Also, if Capcom was so intent in keeping this in an era of NES classics, why are we paying for downloadable content? All of that work to keep this firmly planted in its roots is wasted if you can unlock secret characters with cash instead of skill. This is such an authentic experience, you can’t switch weapons with the triggers. You need to enter the pause menu. Yet, we need to pay more for a complete game. 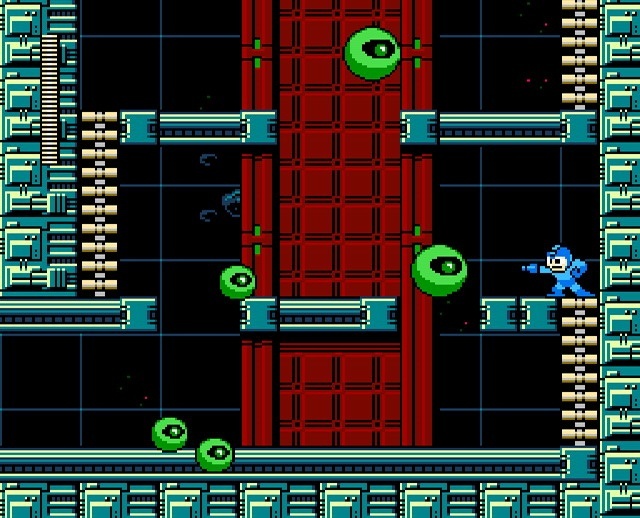 From a pure play perspective, Mega Man 9 is fine. 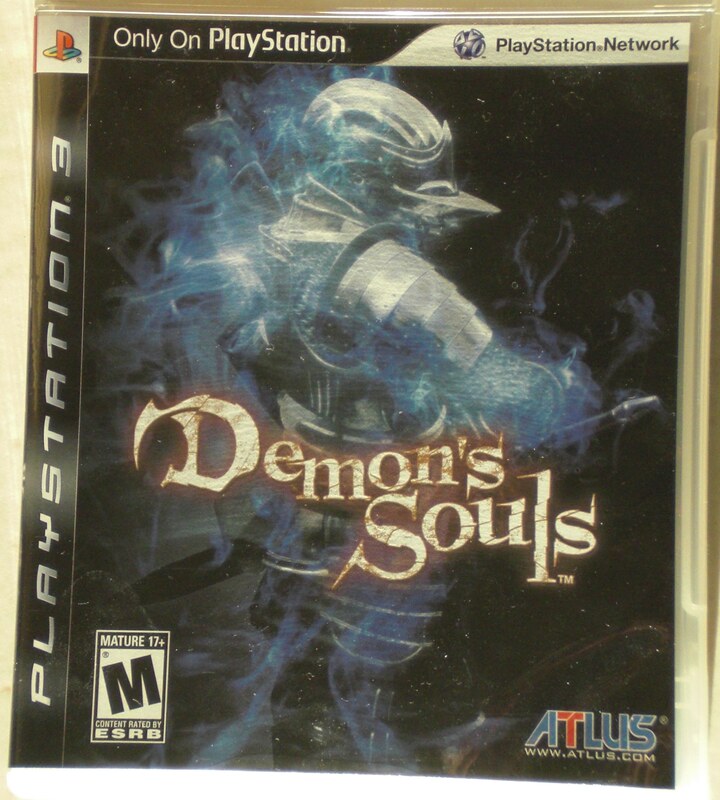 It’s the same game any true gamer should have played numerous times before. The platforming is spot-on, as are the controls. 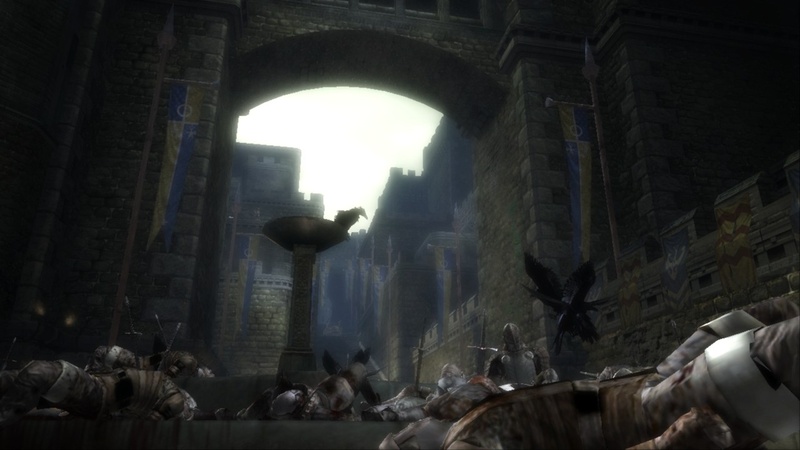 The bosses maintain their own attack patterns, acquired weapons do extra damage to the right enemy, and the final castle stage is an absolute nightmare to pass. Had this come out and been called Mega Man 7 on the NES, it would have been slammed by critics for being more of the same with nothing new to offer (much like Mega Man 6 was). 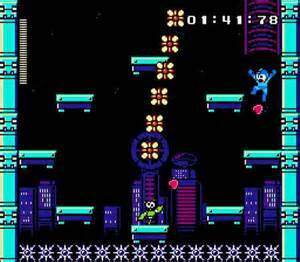 However, the passage of time has gave way to warm nostalgia, which Mega Man 9 tried to bring back. In most cases, it does, but it more or less limps its way into your nostalgia-fueled mind instead of Mega Busting it.